Scotty’s Donkeys & Animal Park currently have 15 cade lambs with more arriving daily, coming from 2 local Shropshire farms in Bromley & Shipley. They reach Scotty’s when they are just a few hours old. 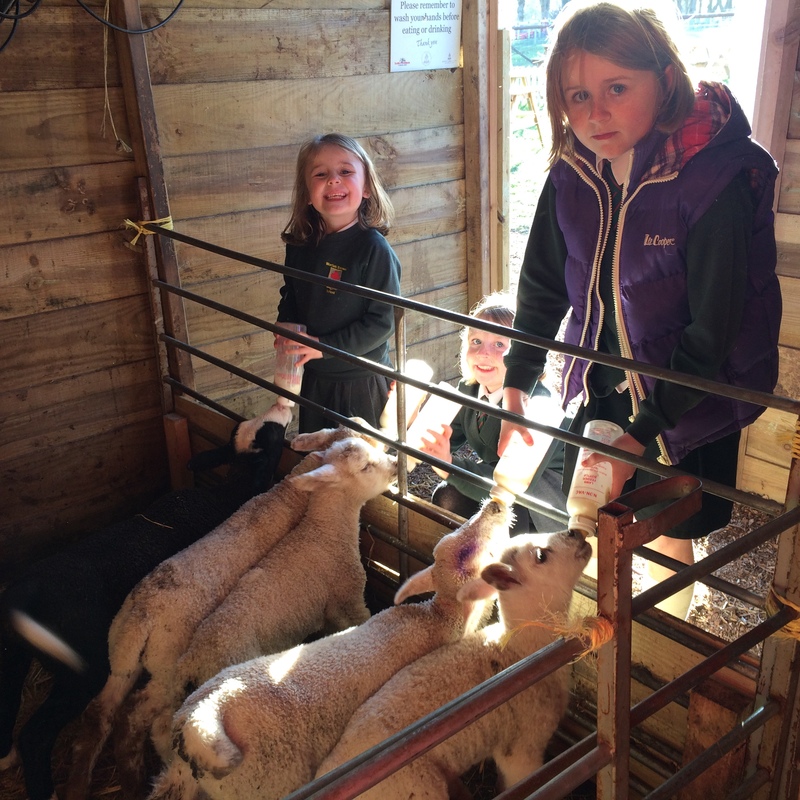 Around 40 children a day feed the lambs on a Saturday or Sunday & around 15 children feed them on a weekday. All the lambs are from ewes that have had either twins or triplets so haven’t got enough milk to feed them all. 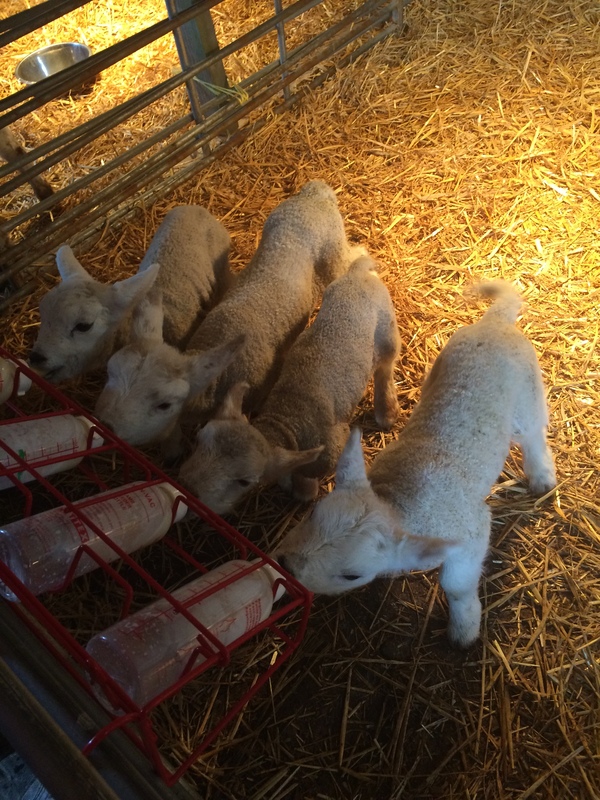 They feed them Lamlac which is a milk substitute powder, mixed with water & fed through bottles very like a baby’s bottle. 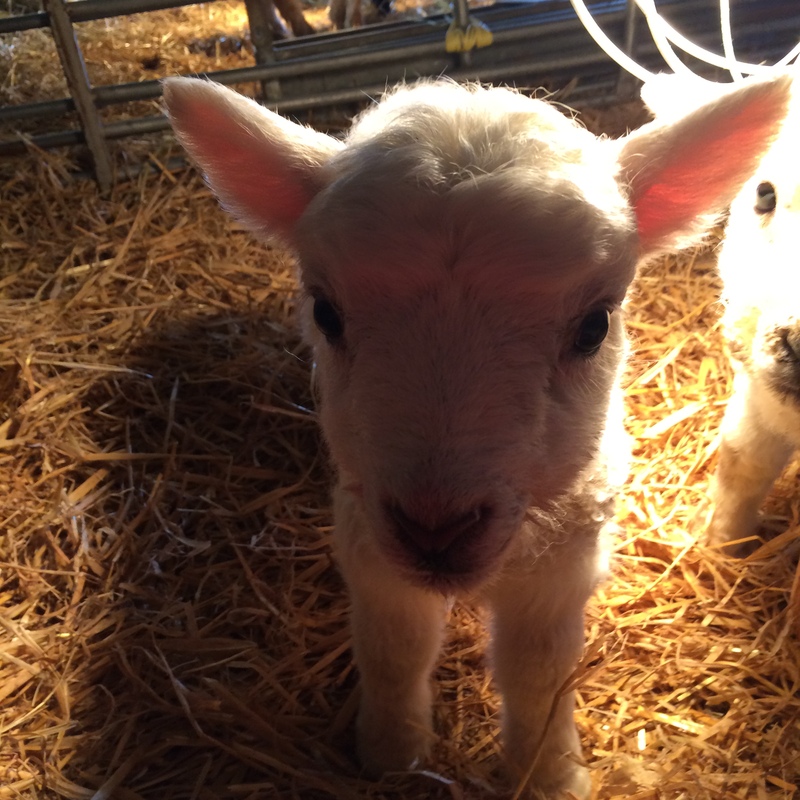 The lambs are fed 4 times per day at 8am, 11am, 3.30pm & 8pm, as well as milk the lambs also eat lamb crepe pellets & drink water. So if you’ve not been along to have a go yourself, drop in. Their opening times are Monday-Saturday 9.30-5.30pm & Sunday 10-5pm. In the winter they’re closed on weekdays & open Sat 9.30-4.30pm & Sun 10-4pm. See their Facebook page for more details or call 07792 54 40 08. There’s always heaps on at Apley Farm Shop – our delicious Farm Shop, butcher & delicatessen, The Creamery Cafe, Pigg’s Playbarn & Alley Katz Toy Shop, Worfield Nurseries for plants & Elizabeth Beckett Skincare.